Club Penguin Cheats by Mimo777 Club Penguin Cheats by Mimo777: Club Penguin Times #359! Club Penguin Times #359 is here! 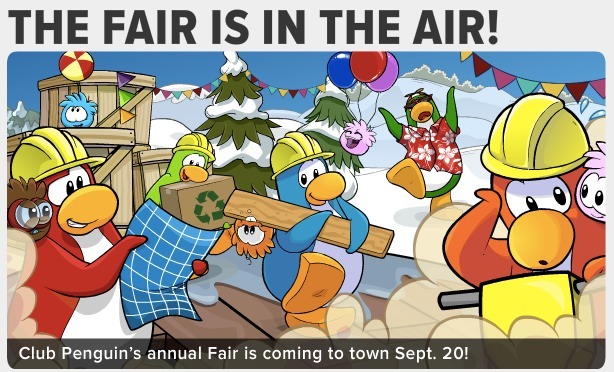 The CP Fair is coming up! 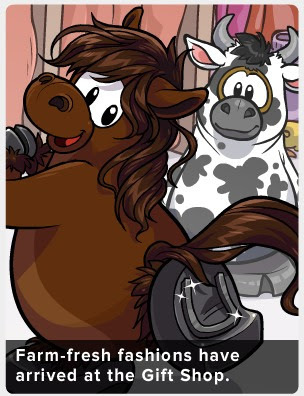 Because every penguin wants to look like a barn animal.... Check out the new costumes at the Gift Shop! 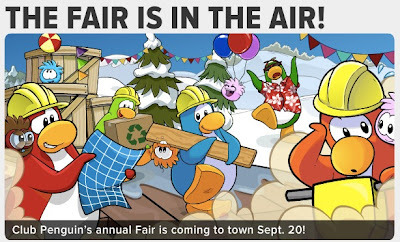 The Fair will be here Sept. 20! AA answers your questions! Check them out! 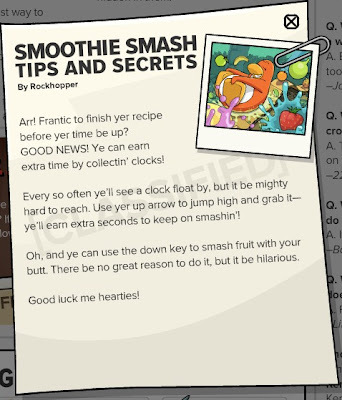 Pretty useful secrets this time I must say! What on earth does cow costumes have to do with a fair ??? Haven't you ever been to a fair? Most fall fairs have all sorts of animal exhibits and contests. All the 4H kids raise them, grownups raise them. You show them and if they're good enough you get ribbons and stuff. We got our first ducks at the fair. Farmers and farmer's kids exhibiting their livestock, and ladies exhibiting their sewing and canning and stuff. You get ribbons and sometimes money and in some places people buy the prize winning animals. and you can sell your chickens too. There are a few rides maybe and a few games but its mostly the animals. What do you do at your fairs? To zozmachine! 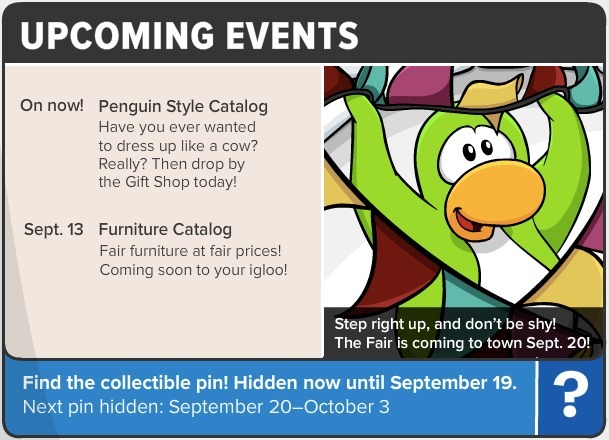 Well in old club penguin fairs they turnt the night club into a barn but im not sure why they are makeing it now though ?! ?